Leopard geckos (Eublepharis macularius) are from arid regions of Afghanistan, Pakistan, north-west India, and Iran. African fat-tailed geckos (Hemitheconyx caudicinctus) are from arid regions of West Africa, from Senegal to Cameroon. 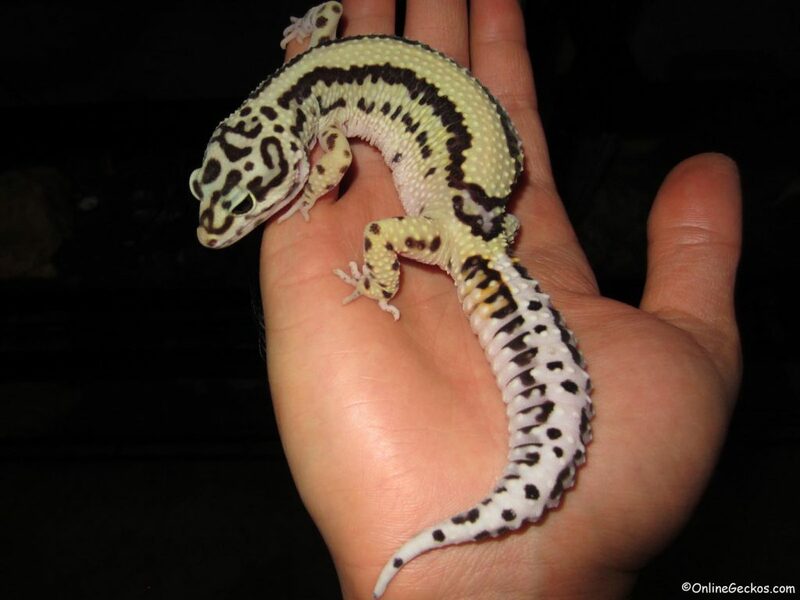 The husbandry requirements are fairly similar between leopard gecko and african fat-tailed gecko. Both species are from dry, arid regions with little access to water. They live in rock crevices and burrows where the soil is humid and warm. African fat-tailed geckos require slightly higher humidity. It’s important for you to utilize a proper moist-hide/laybox using substrate such as Eco Earth Coconut Fiber. No additional humidity care is necessary because they can stay in the moist-hide when they want to. 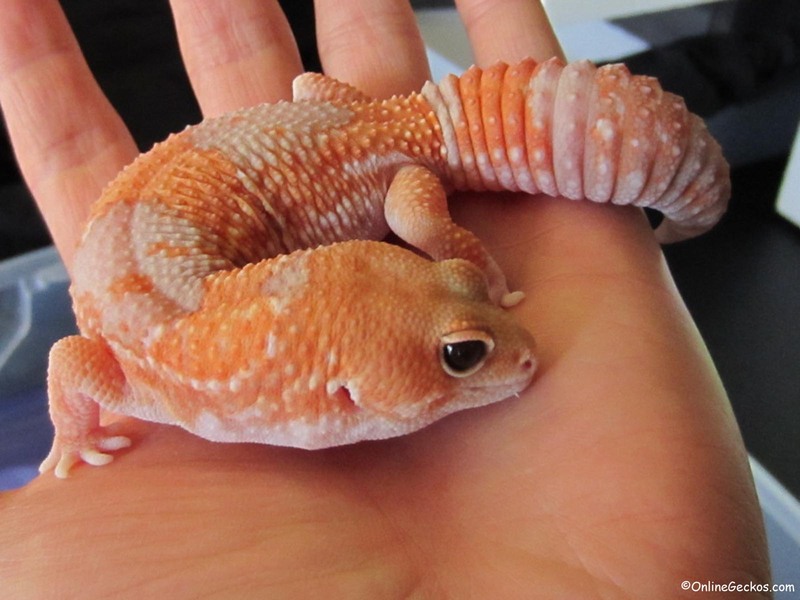 Click here for a full comprehensive leopard gecko and african fat-tail care guide. Leopard geckos are crepuscular, they are the most active during twilight around dusk and dawn. They usually come out during fading light in the evenings or early in the morning to hunt for food. African fat-tailed geckos are thought to be nocturnal. They are active at night. Leopard geckos tend to be larger and longer in size. They are known for their beautiful long, plump tails. 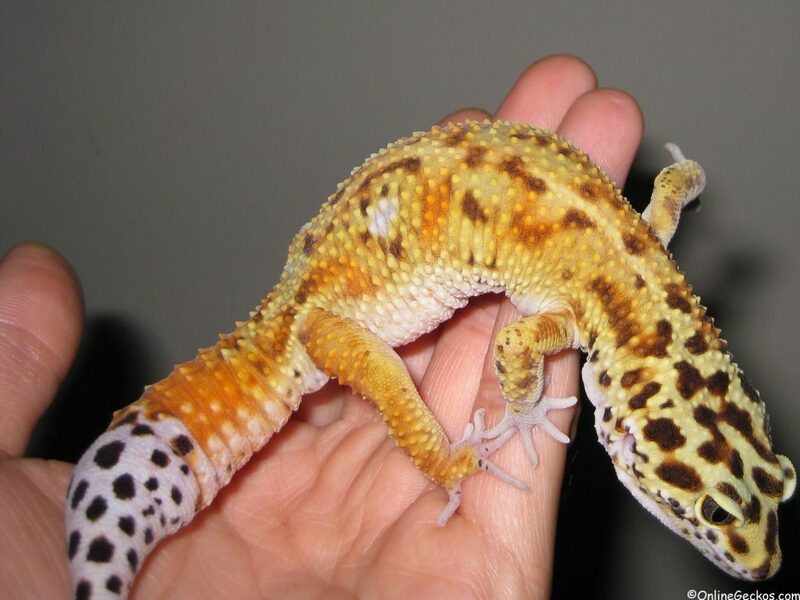 Leopard geckos also have Giant genes due to genetic mutation. Some of the largest leopard geckos in the world are pushing over 12 inches in length and 170g in weight. 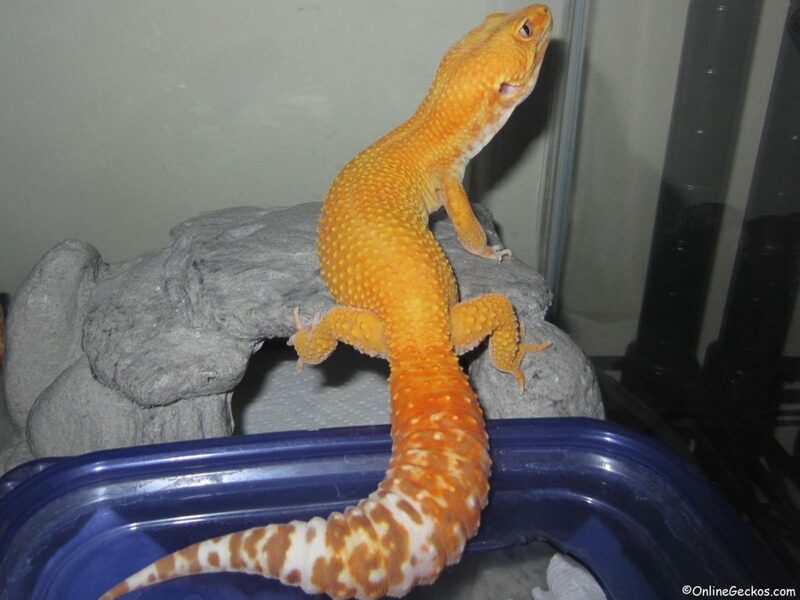 Color wise, leopard geckos have some of the most beautiful bright & light solid colors such as high quality tangerines, sunglows, and diablo blancos. 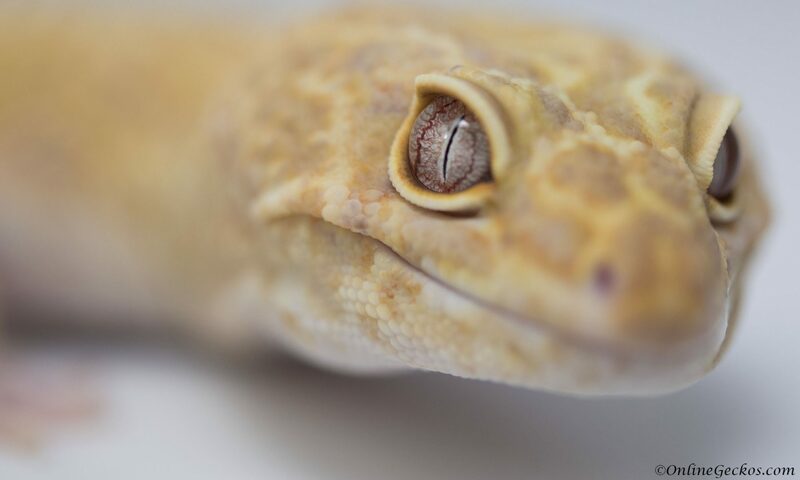 Leopard geckos also have more special eye mutations that changes their eye colors and patterns. African fat-tailed geckos are generally smaller, they have short & fat tails (hence the name). Their eyes are large and dreamy, they are irresistibly cute. 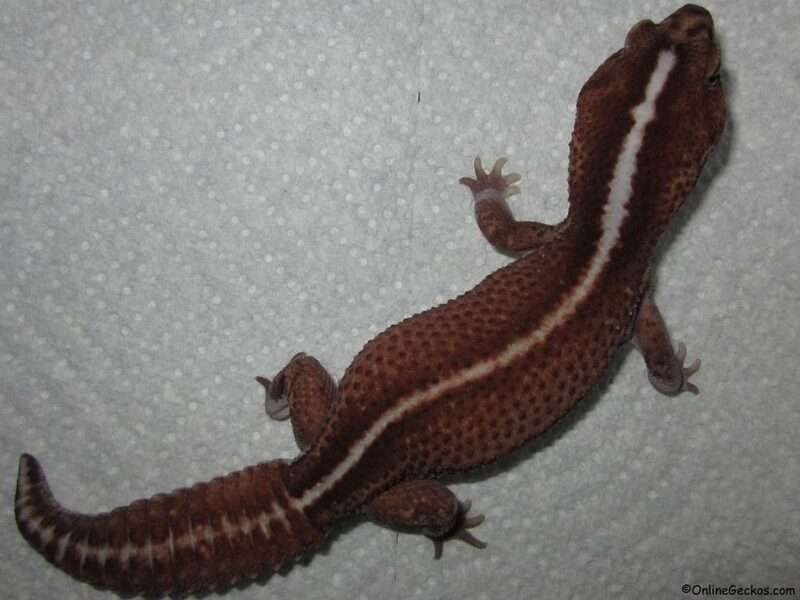 African fat tails have some of the most beautiful solid stripes and dark colors. 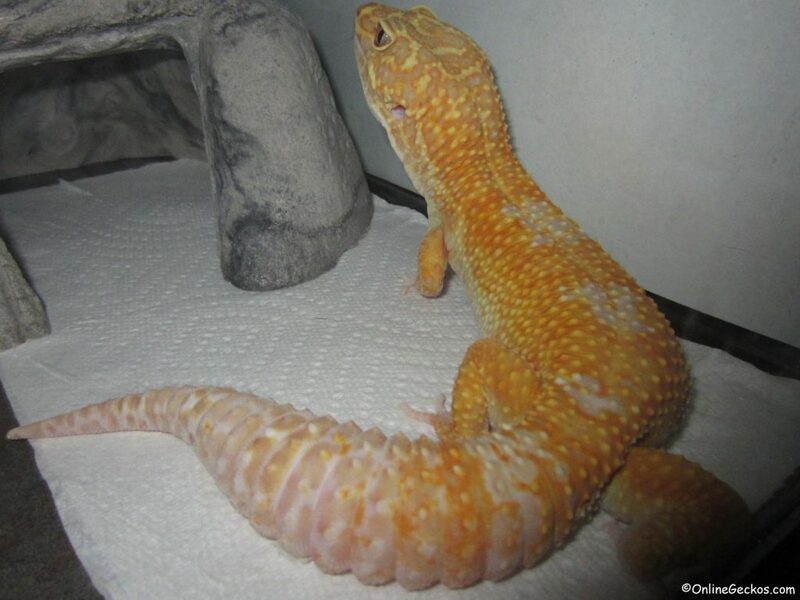 The patterns seen on fat tails are nothing like those on leopard geckos. Both geckos are known to lose their tails when they feel threatened. In the wild, they lose their tail when they encounter a predator. The idea is for the predator to go after the tail so they can run away. 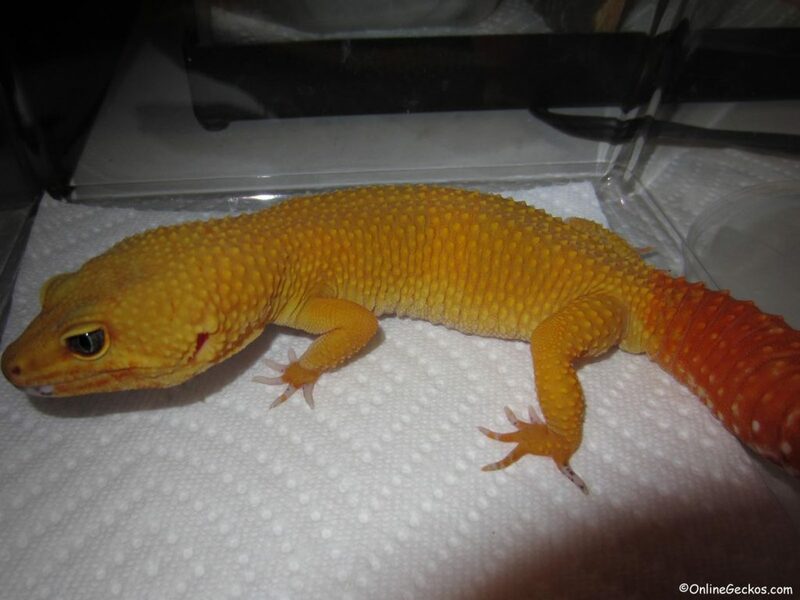 Both leopard geckos and african fat tails will regenerate their lost tail. The gecko tails serve important bodily functions. It stores excess fat, allowing leopard geckos and african fat-tailed geckos to go through long periods without food. Be it a long winter where geckos might go through brumation, or when geckos go off food during the breeding seasons. The fat stored in their tails keep them going. The regenerated tails won’t look the same as their original tails, but they will still store excess fat for the geckos just the same. 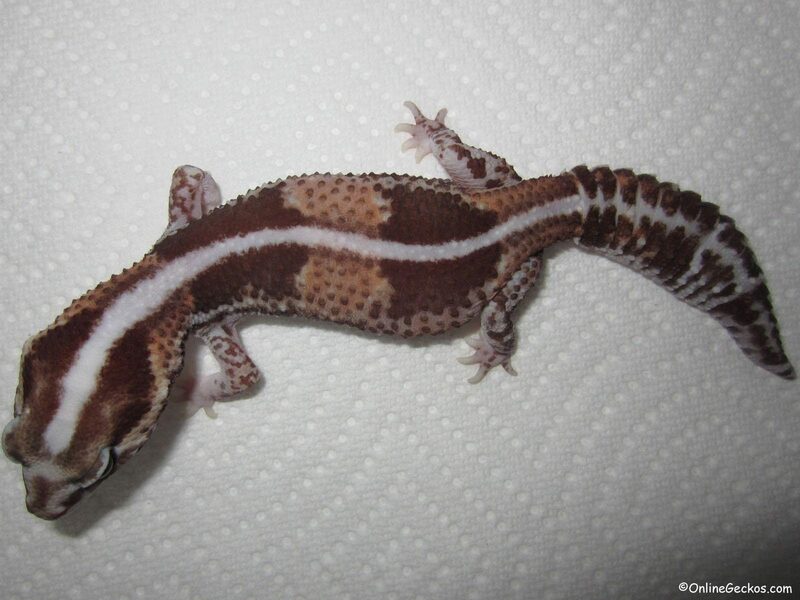 This is different from other gecko species like crested geckos. Crested geckos can lose their tail and it won’t affect their bodily functions. Their tails also do not regenerate. 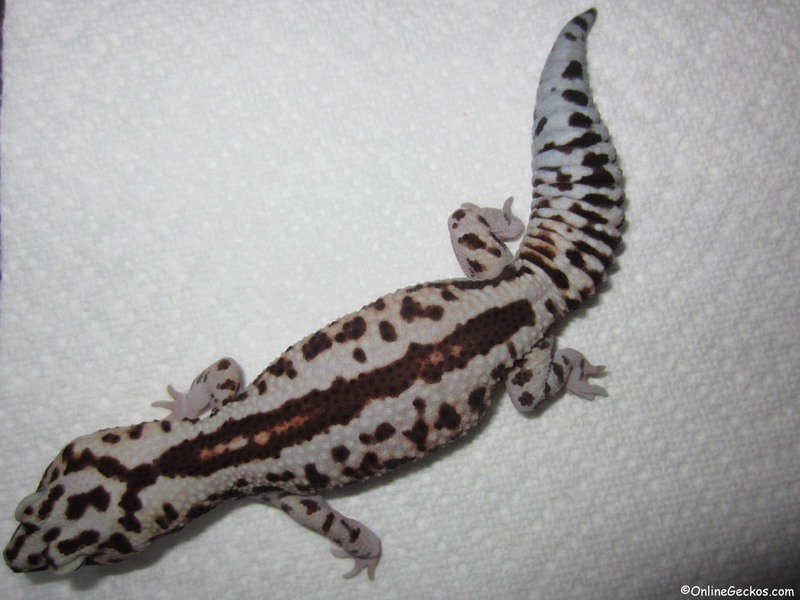 See below for an example of a partially regenerated tail on an emerine leopard gecko. 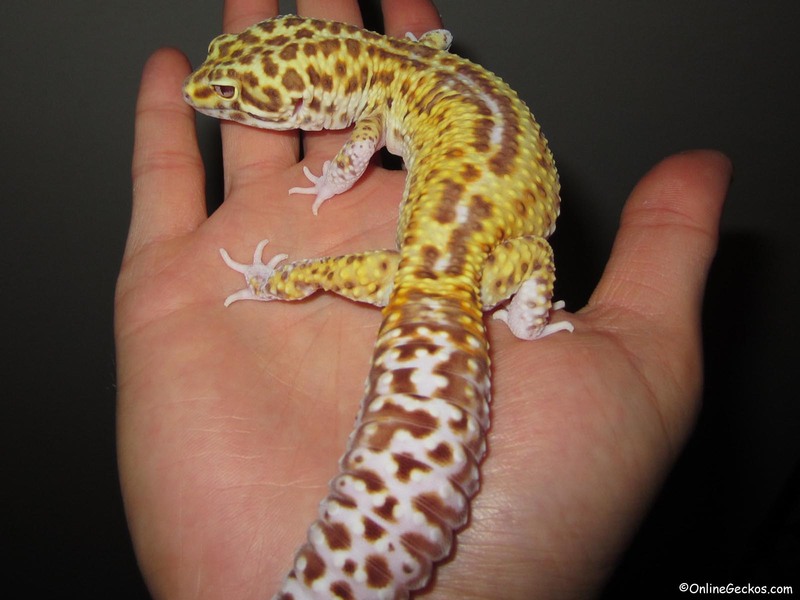 Both leopard geckos and fat tails are easy to handle. Their docile temperament make these geckos the best reptile pets for handling. Leopard geckos tend to be more skittish when they are young. When attempting to handle juvenile leopard geckos, they have the tendencies to run. But as they mature and grow into adulthood (1 year old+), they become more calm and gentle. African fat-tailed geckos tend to carry a more timid demeanor. They will hug your hand and move very slowly when you hold them, even when they are young. However the adult male fat tails tend to be more territorial. They will snap at you at times to give you a warning when they don’t want to be disturbed. If you insist on picking them up when they don’t want to be picked up, they will bite. Leopard geckos and african fat-tailed geckos are both insectivores. They feed on live insects. In captivity, most popular feeder insects include, but not limited to, mealworms, superworms, crickets, dubia roaches, silkworms, waxworms, phoenix worms, and hornworms. For a comprehensive and in depth look at gecko feeder insects, have a look at our guide on feeder insects and nutritional values. Leopard geckos are the most popular gecko reptile pet in the household today. They are hardy, affordable, and easy to take care of. Leopard geckos make the perfect beginner reptile pets. While african fat-tails are gaining in popularity, you are less likely to find them in local pet stores. Thus their exposure isn’t as high. 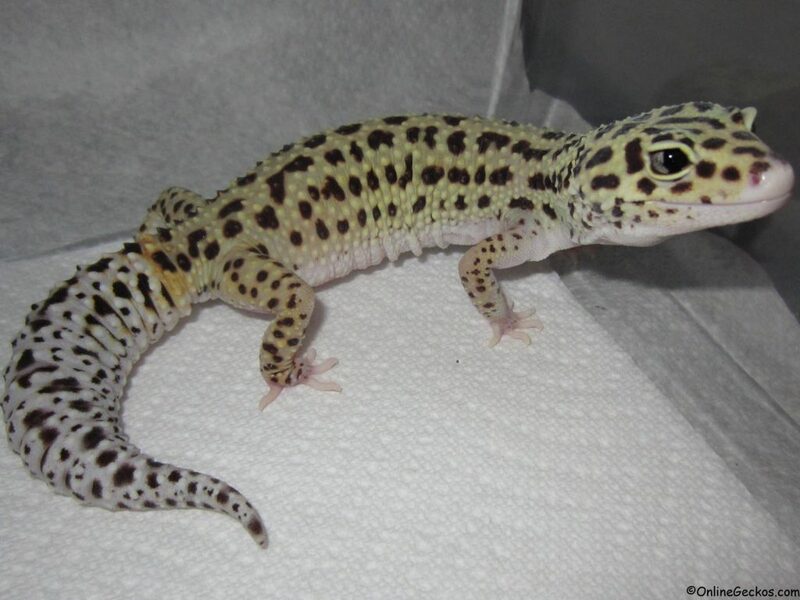 African fat-tails are popular among gecko breeders however, you can find them online through breeder websites. 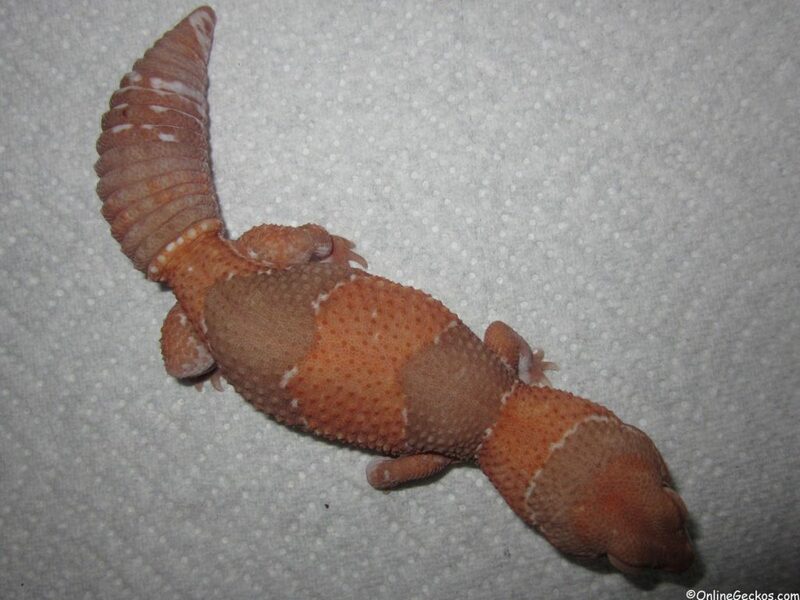 Through years of captive breeding, gecko breeders have produced many interesting genetic mutations. 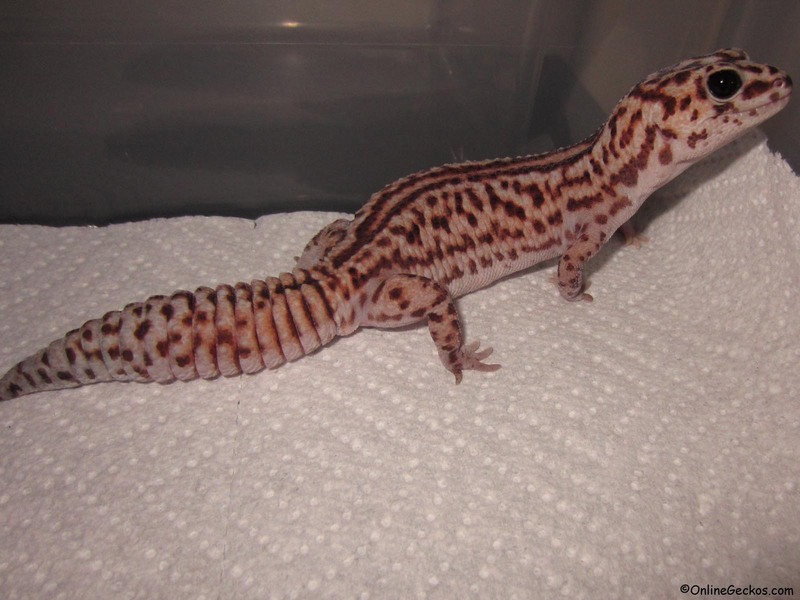 These genetic mutations have made breeding and owning pet leopard geckos and african fat tails fun. New genetic mutations and combinations are still being discovered today. Below is a list of Recessive, Co-Dominant, and Dominant genes available currently. 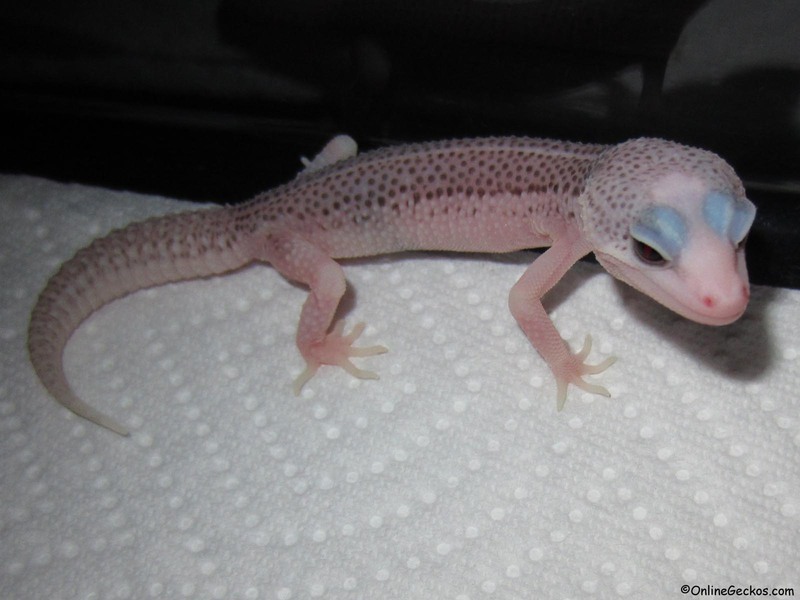 Recessive: Bell Albino, Tremper Albino, Rainwater Albino, Blizzard, Eclipse, Murphy Patternless, Black Pearl, Marble Eye. Dominant: Hypo, Enigma, White & Yellow, Diorite. Recessive: Amelanistic, Caramel Albino, Ghost, Oreo, Patternless, White Socks, Zulu. 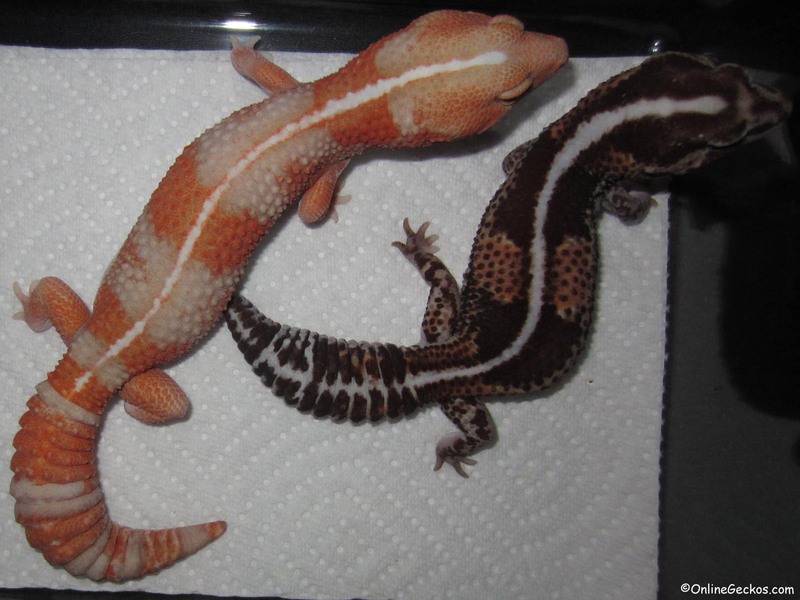 Below is a great example of a captive bred genetic mutation (striped tangerine albino) compared to a striped wild normal. Everybody loves pictures. 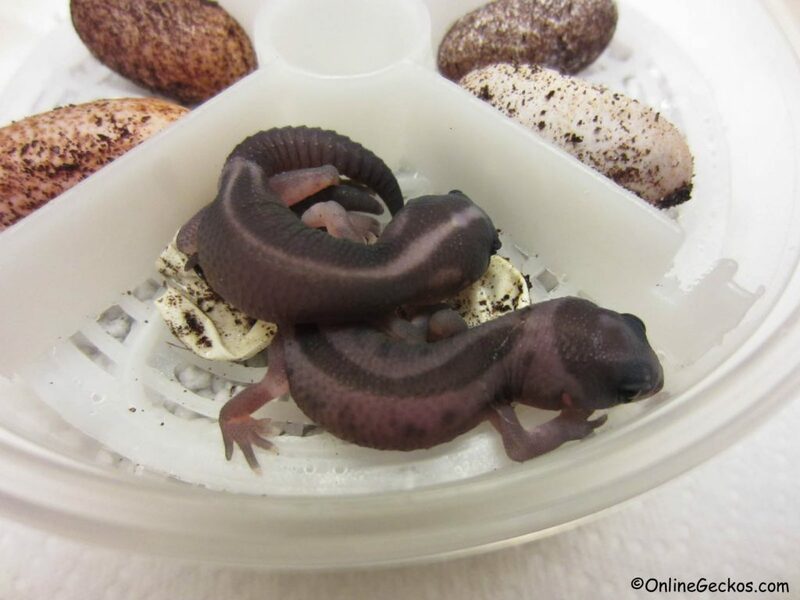 We’ve compiled a handful of pictures that’ll showcase various morphs of leopard geckos and african fat-tailed geckos. 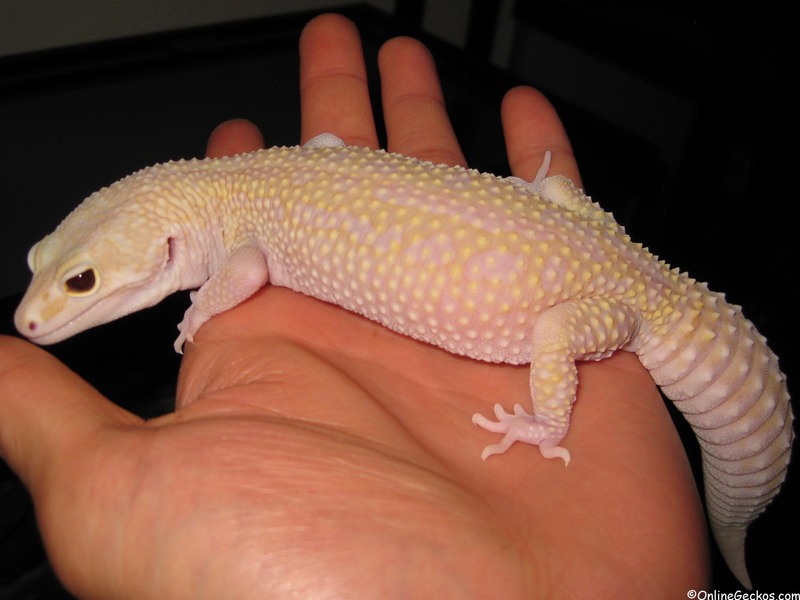 You will see clear differences between leopard gecko and fat-tailed gecko. Each species have specialty looks and size to them. They are truly beautiful in their own ways. Please sit back and enjoy!